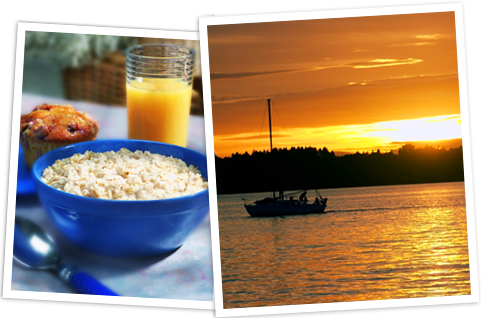 Whidbey Island’s finest lodging accommodations and most distinctive Bed and Breakfast Inns, cottages and log cabins. Each Inn is individually owned and operated and reflects the individual expression of its hosts. Choose an intimate room or suite for two, a romantic cottage or cabin. Do as much or as little as you wish. Whatever the season or mood, or weather, we are certain you will love Whidbey Island.